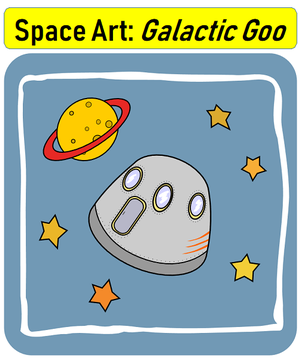 Enjoy Space Art in the afternoon and make some slimy Galactic Goo! Recommended for ages 4-12. Wear comfortable clothes that could get messy.